How Did The Internet Get To Be The Internet We Have Now? Should Scientists “Own” Laws Of Nature They Discover? 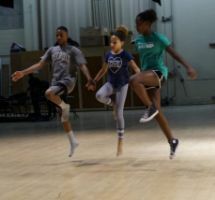 A collaboration between students, dancers, choreographer and musicians in the Atlanta Symphony Orchestra.